I have been in business for 33 years. Located in Reynolds, IN. 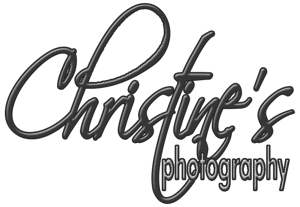 Specializing in Seniors, Families, babies, pets, weddings and other important life events.